The government of Laos, one of the few remaining one-party communist states, but is committed to decentralizing control and encouraging investment. Laos began decentralizing control and encouraging private enterprise in 1986. The results, starting from an extremely low base, were striking – growth averaged 6% per year from 1988-2008 except during the short-lived drop caused by the Asian financial crisis that began in 1997. Laos’ growth exceeded 7% per year during 2008-12. Economic growth has reduced official poverty rates from 46% in 1992 to 26% in 2010. The economy also has benefited from high-profile foreign direct investment in hydro power, copper and gold mining, logging, and construction though some projects in these industries have drawn criticism for their environmental impacts. Despite this high growth rate, Laos remains a country with an underdeveloped infrastructure, particularly in rural areas. It has a basic, but improving, road system, and limited external and internal land-line telecommunications. Electricity is available 75% of the country. Laos’ economy is heavily dependent on capital-intensive natural resource exports. The labor force, however, still relies on agriculture, dominated by rice cultivation in lowland areas, which accounts for about 30% of GDP and 75% of total employment. Laos gained Normal Trade Relations status with the US in 2004. On the fiscal side, Laos initiated a VAT tax system in 2010. Simplified investment procedures and expanded bank credits for small farmers and small entrepreneurs will improve Laos’ economic prospects. The government appears committed to raising the country’s profile among investors, opening the country’s first stock exchange in 2011 and participating in regional economic cooperation initiatives. 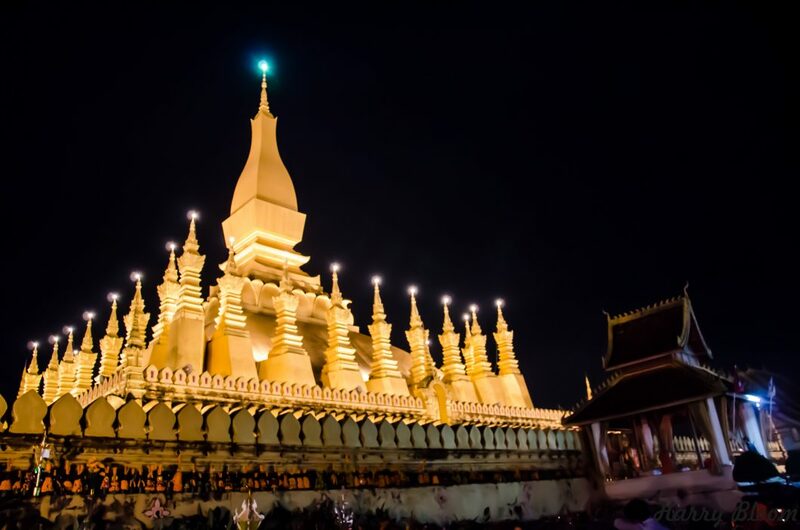 Laos was admitted to the World Trade Organization (WTO) in 2012. The World Bank has declared that Laos’ goal of graduating from the UN Development Program’s list of least-developed countries by 2020 is achievable.